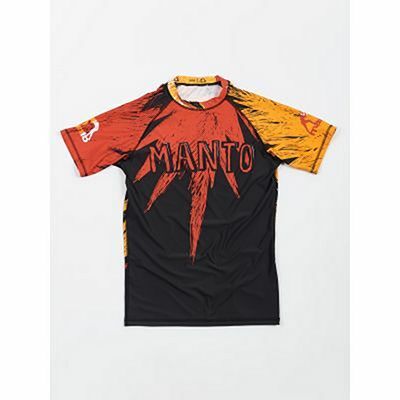 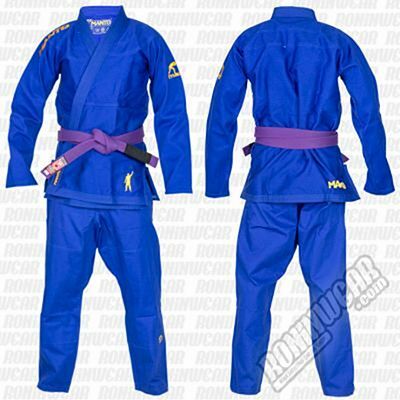 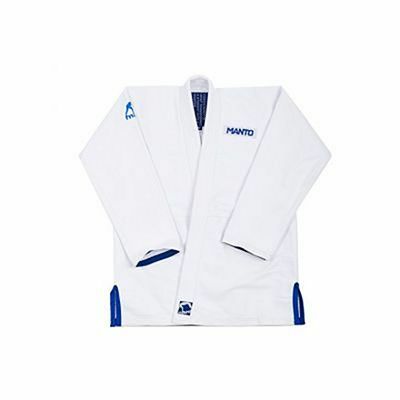 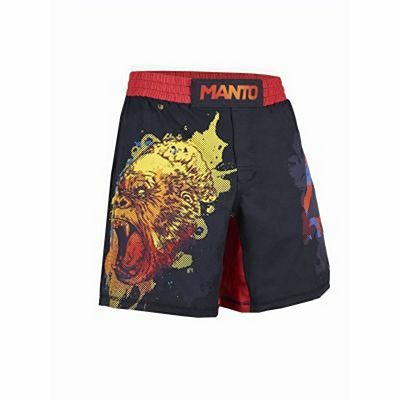 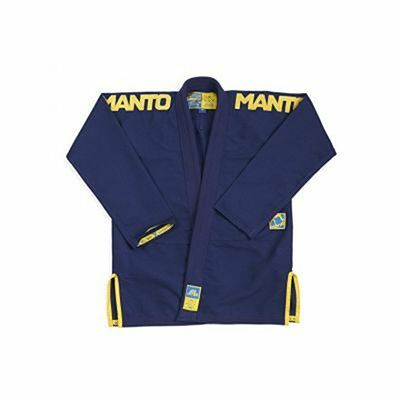 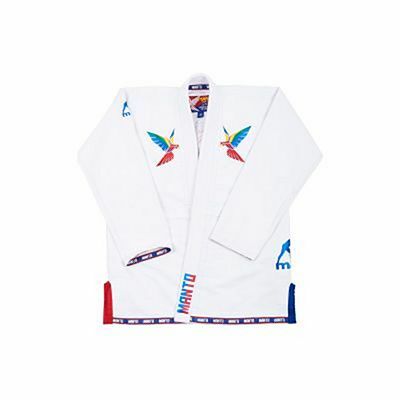 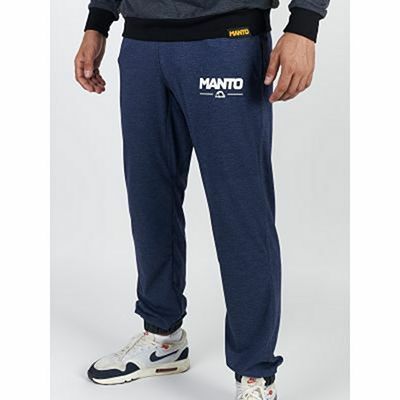 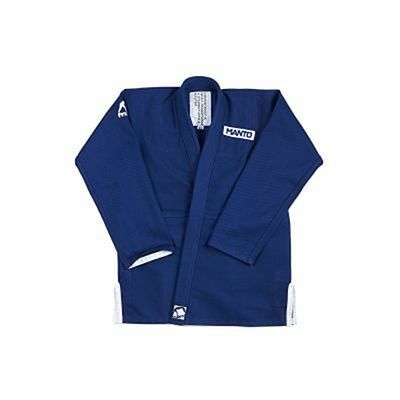 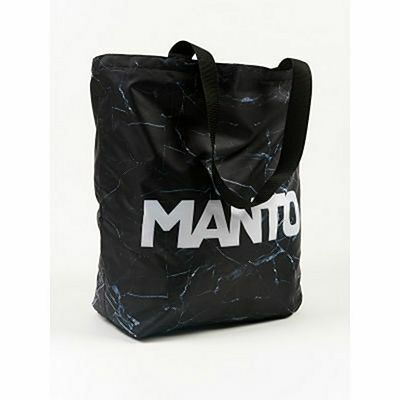 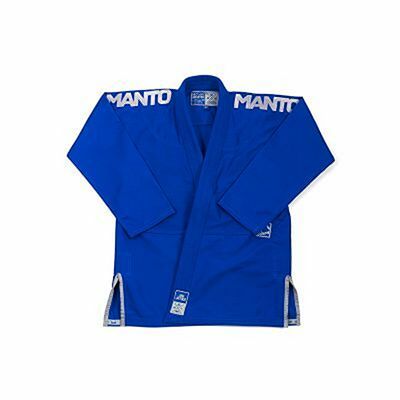 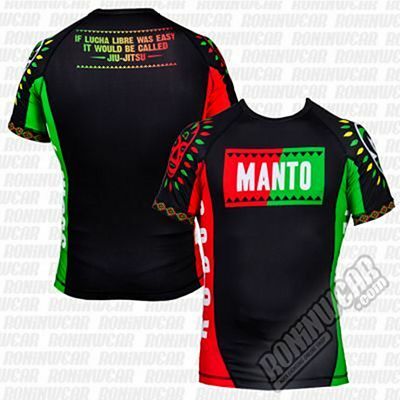 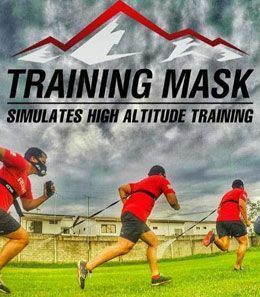 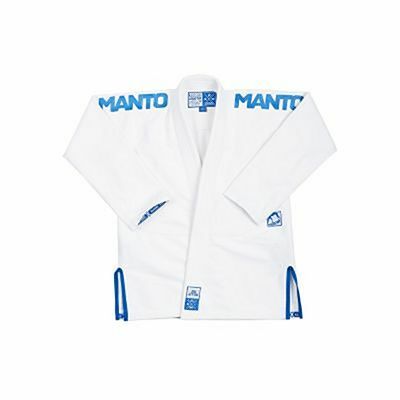 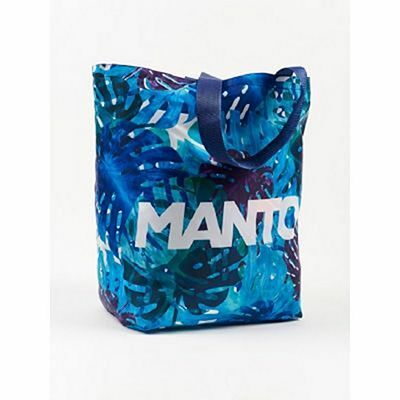 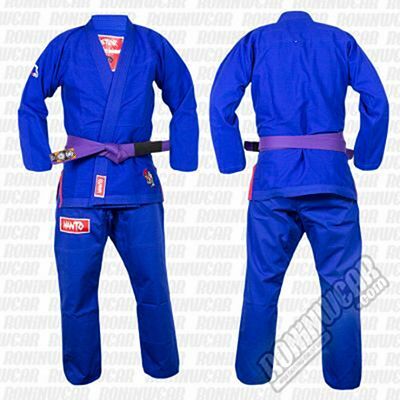 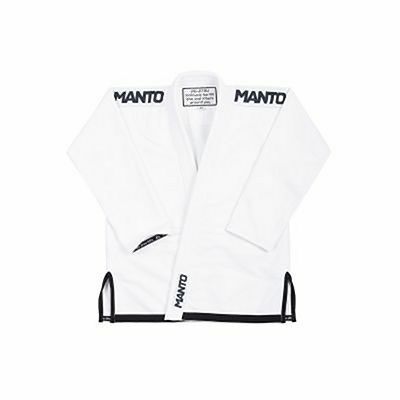 Manto Clothing is a European brand founded in 2004 by a group of successful entrepreneurs from the fashion industry who also practice martial arts. 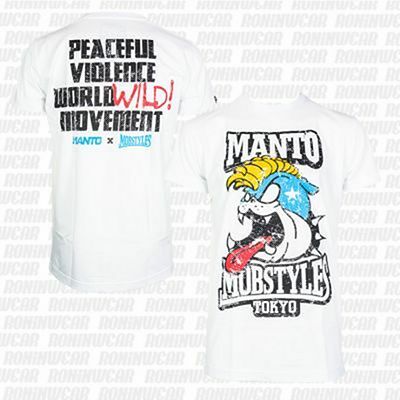 Driven by innovation in terms of designs, the brand's graphics are not as violently-themed as to what is considered industry standard. 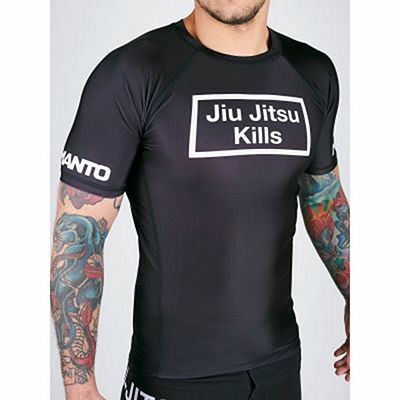 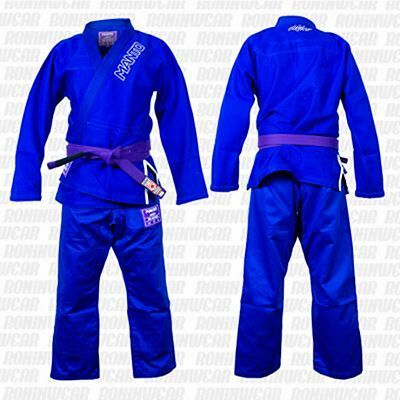 The company has also developed new materials and printing techniques to add abrasion-resistant screen print graphics to their garments, like the popular Rashguard (Lycra).